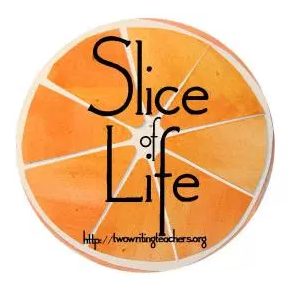 WRITE a slice of life story. SHARE your link in the comments section. GIVE comments to at least three other SOL stories. My third graders are setting up their blogs this week. December turned out to be a great time to get started. As I explained some of the process to my class I saw a surge of excitement and I know it’s only the first wave. If you’ve been putting off slicing or taken a break, December is a great time to get back into a writing habit. 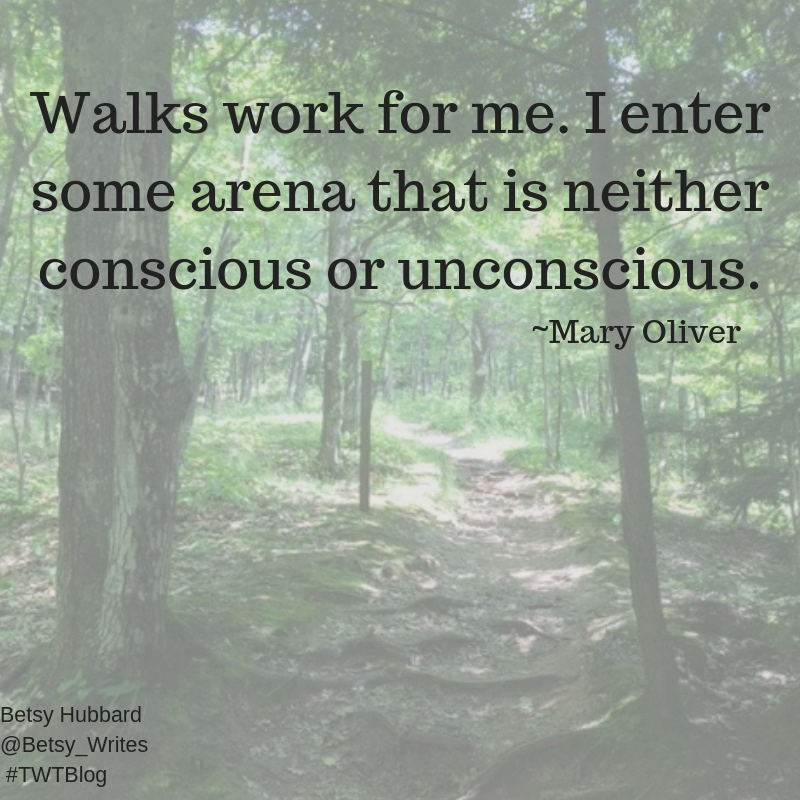 If you could use some inspiration today try taking a walk! Happy slicing, reading, and commenting. This was a game for the ages, with lots of emotion before, during, and afterwards. I tried to comment on your blog, but it’s glitching for me! I encountered a scene out of a picture book on my drive to work this morning, https://raisealithuman.wordpress.com/2018/12/04/a-red-pickup-instead-of-a-blue-truck/. Oops…did something wrong on the first post. Here’s the good link. Feeling a little low, even somewhat perplexed…again. Uff. What a Mondayish kind of Tuesday I had! Here’s to those who leave things to the last minute! My first slice this fall after a long hiatus and I almost missed it! hopefully when you know better, you do better. Getting into the Christmas spirit? My latest blog will help. It’s the first half of my tour of the Christmas lights in Paris. Enjoy! Tooth ache tends to steal all the attention, even when writing a slice. Trying to make sense of something that doesn’t necessarily need sense making. Did you know there is a haiku challenge in December? I gave it a shot today. It’s snowing!! In October I attended the PCTELA Conference. One of the best. By stopping to listen and waiting, what stories I found . . . in a story problem! I found so much thinking! Love kiddos who are thinking. Love to see “out of box” thinking as well! And the stories are charming! Sharing the music tree crafted by my family. Monday afternoon featured a meeting that got my heart rate up and my mind working. Ahhhh…. Teenagers. . . .
I’m not too old to learn new tricks. I’ve developed a new computer habit that I must quit…cold turkey…tonight!